Are you worried about similar businesses? Don’t know how to deal with an aggressive or underhand rival? 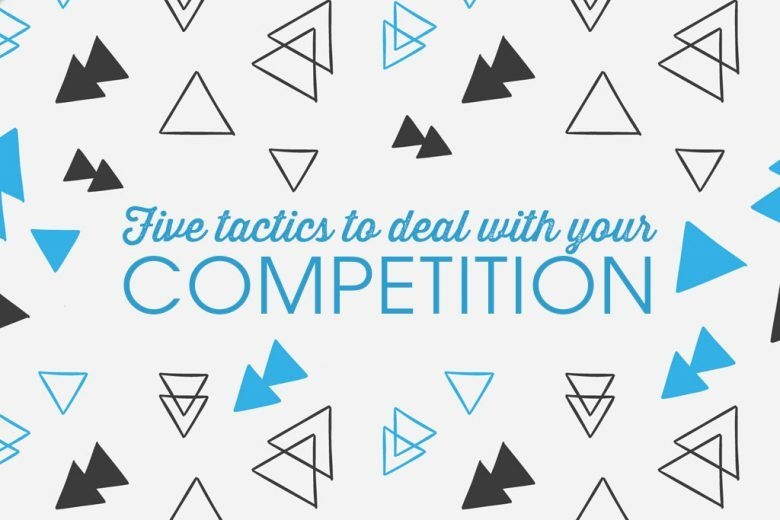 Learn five tactics to help you deal successfully with your competition. Pretty much every business you can start will have competition. Unless you come up with a completely unique idea that does something that no one else does, and solves a previously un-met need, the chances are that there are other people out there doing what you do. And that’s fine. There’s usually plenty of business to go round. But sometimes it’s all too easy to let your competition put you off your stride. You can become too obsessed with what they’re up to, stifling your creativity and dampening your spirit. Or, if you’re really unlucky, you can even get caught up in an all-out business war. So what can you do? To help you cope with your competition – and even enjoy a positive relationship with them, we identify five tactics to dealing with them. If they seem fairly approachable, make contact. Just because you’re competitors doesn’t mean you have to be enemies! 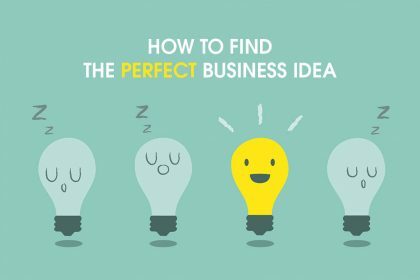 And besides, if you have identified a solid USP, the chances are you’re probably doing something different or appealing to a different niche. Usually when we come across other sites that inspire and support mums, women in general or small businesses, we make a point of saying hello and seeing if there’s a way we can work together somehow. After all, we have similar interests and aims and are likely to have a fair bit in common! These relationships are often rewarding and helpful to both parties, as we share advice, experience and opportunities. 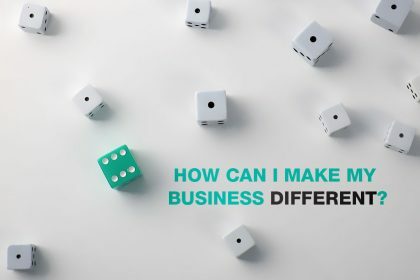 If you subscribe to the abundance business model, as opposed to the scarcity one, you’ll recognise that there’s much more to gain in connecting with similar businesses than there is in fearing or fighting them – after all, there’s plenty of business to go around for everyone. The worst thing you can do with a competitor is to obsessively track their every move, especially if you’re in a creative phase of your business. When we’re designing products or working on our strategy, we actively try to avoid knowing anything about what other businesses like ours are up to. Why? Because it’s important that what we create is unique – is based on our own knowledge and experience, and fits our audience and aims. It’s all too easy to get side-tracked by a product or strategy a client is following and unconsciously find yourself creating a pale imitation. By avoiding knowing what your competitors are up to, you’ll ensure that whatever you create or plan is 100% authentically YOU. You give your mind a blank canvas to work from, and develop your own possibilities. There’s another good reason not to follow your competitors like a hawk – it’s very easy to get sucked into comparisons and find yourself feeling deflated or demotivated by a competitor’s seemingly brilliant new invention or apparent success. The fact is you don’t really know how well someone else is doing, and even if they are doing brilliantly well, it doesn’t mean you can’t too! Approaching business with an abundance mentality means you can share in the deserved success of others, confident that there’s plenty more success available for you too. It’s also all too easy to compare yourself with someone at a very different stage of their journey. They may have spent many hard years working behind the scenes to create something that appears overnight. As the oft-used (for a good reason!) quote says: Never compare your beginning to someone else’s middle. You also don’t know what help they’ve had behind the scenes. And even if they are miles ahead of you right now, it doesn’t mean that they’ll always be. 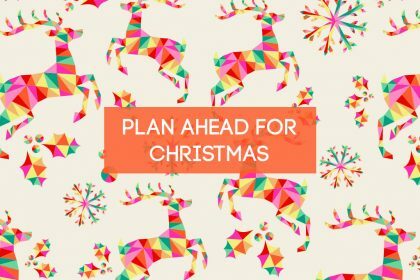 So take your focus off what everyone else is up to, and set it squarely on what YOU need to do to take YOUR business forward. Don’t waste your energy on negative thoughts and jealousy; instead save it for ambition and positivity. You won’t only stand a better chance of being successful, but you’ll be a lot happier too. In an ideal world, all your competitors will be lovely people who behave impeccably and honestly, and don’t try to steal your customers or badmouth you. However, sometimes you may find yourself in a very un-ideal-world situation, facing a heart of steel rival who seems determined to build their business at the expense of yours. You don’t have to look far to read some pretty horrible bad competitor horror stories. So what can you do if you’re unlucky enough to have a business rival like this? Easy – you just need to outmanoeuvre them. This means getting really, really good at every aspect of your business. So make sure your products or services are really top notch, and that you’re operating at the top of your game. 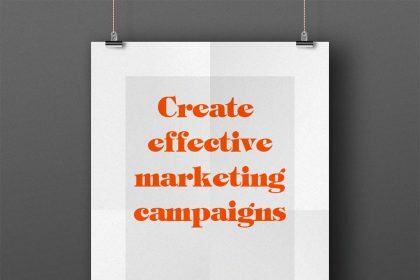 If you need to, invest in help with your marketing and PR. As artist Gillian Ussher found, paying for marketing advice paid off more than tenfold as she avoided expensive advertising mistakes, and was able to quickly identify and target her ideal customers. If your competitor is really sneaky, they may even go as far as copying your business idea or name. 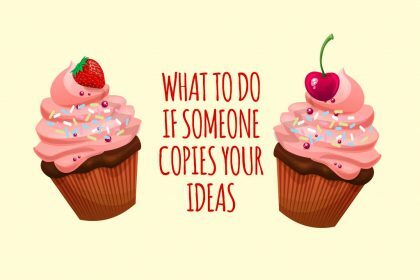 In this article, we reveal what you can do when someone blatantly – or unwittingly – copies your business idea or name. What you should never do is sink to an underhand competitor’s level. Always abide by your own moral code. 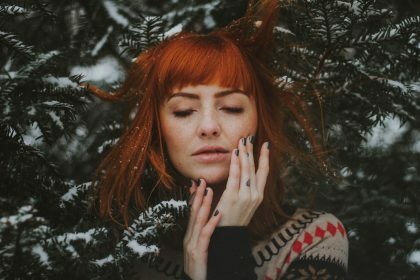 Not only will you be able to sleep well at night and avoid becoming bitter, but you won’t turn off people who find out what you’re up to. Get your revenge by ensuring you’re more successful for all the right reasons, and show your competitor that underhand tactics don’t pay. What prices are they charging? Are they raising them or cutting them? This can give you clues as to what people are happy to pay for comparable products and services. What do they prioritise on their website? What products or services do they highlight? Or option extras do they push? This can tell you what’s selling well and what customers want. How do they talk about themselves? What language do they use and what do they place emphasis on? What’s their USP? This can help you to spot an angle or gap in the market that’s not being covered already. What do they spend their marketing budget and efforts on? Where are they placing ads? And what do those ads say? You can learn valuable marketing insights by tracking what seems to be working for them. What social media sites are they on? Where is most of their activity taking place? And what type of posts, ads or updates get the most response? You can use these learnings when planning your own social media strategy. This is just a tiny insight into some of the things you can learn from your competitors. But whatever you do when researching them, never blatantly copy. Instead, take any learnings you can to inform your OWN ideas and strategies in growing your own unique business. * When we say ‘learn from them’ we don’t mean ‘obsessively stalk them’! By all means take a strategic look at what your competitors are up to in the context of learning from them, but then, as we recommend in tactic two, ignore them and focus on developing your own unique products, services and strategies. We hope you’ve found this helpful. If you only take one thing away from it, please remember that there’s no need to fear competition. Some competition is healthy – it helps to raise awareness of and grow your niche, and stops you getting complacent. It’s a great opportunity to learn, and even to make new friends who have a similar aim to you. And if you do come across an unfriendly competitor, ignore them and focus on building positive relationships with other lovely, supportive people (they’re not hard to find!) and growing your own successful business. We believe there’s plenty of success out there for everyone.